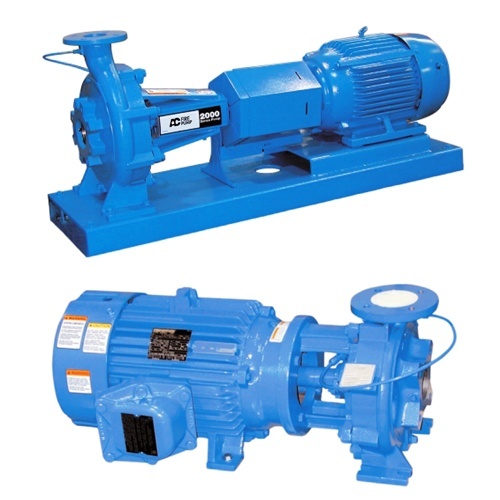 End suction A-C Series 2000 centrifugal pumps are available in 1.5” through 8” sizes. Motor sizes through 200 HP, flows to 3100 GPM and heads to 360 ft. All are bronze-fitted construction with working pressure that varies by size from 175-215 psi with 125 psi. There are two configurations, frame mounted and closed coupling. 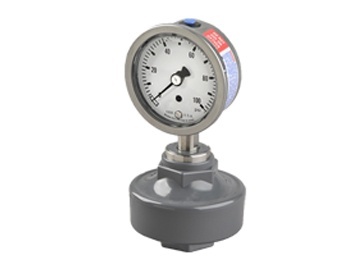 The frame mounted configuration comes with an ANSI-OSHA-compliant coupling. The coupled configuration is designed for use with NEMA standard close coupled pump motors. Rear pull-out, center line discharge and hydraulic balance – three highly desirable design features are combined to provide reliable performance at low operating costs. 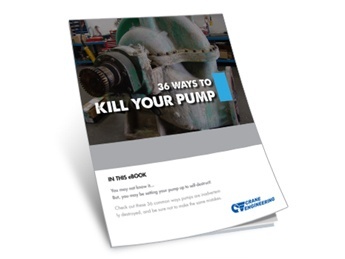 The highly efficient A-C Series 2000 pump is also unsurpassed in energy conservation, an increasingly important consideration as energy costs continue to climb. 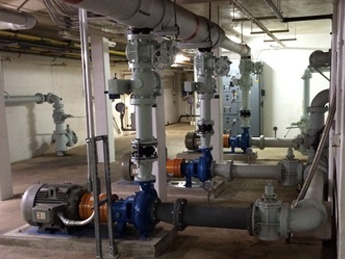 Whenever end suction frame mounted pumps are needed, the 2000 Series pump offers more benefits per dollar spent than any other pump at any price.